The Department of Justice (DOJ) is seriously considering adjusting existing policy to eliminate advance notice of a subpoena in media leak investigations, according to a senior DOJ official with direct knowledge. Existing DOJ guidance requires advance notice to third parties related to a media leak investigations. Officials familiar with the policy characterize it as hindering investigators’ ability to discern the source of damaging national security leaks and say the lengthy timeline of notice to media organizations and others hinders the ability to conduct timely investigations. 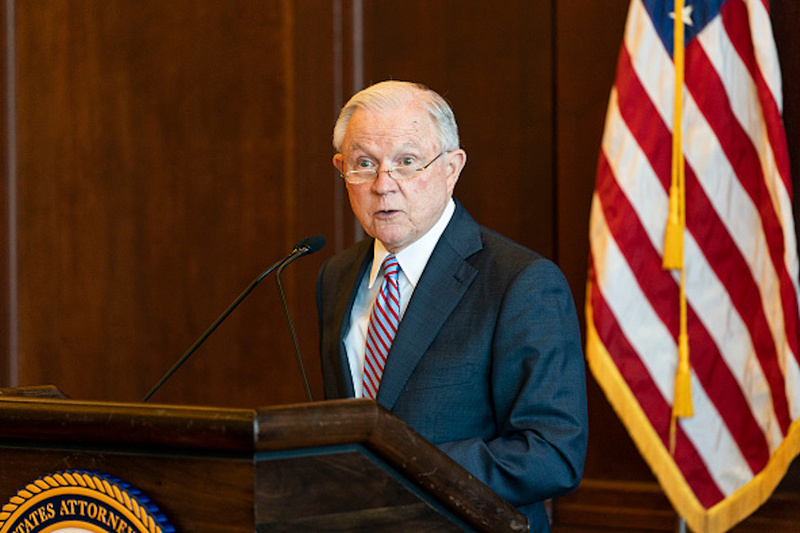 The policy change has its roots in President Donald Trump’s directive to former Attorney General Jeff Sessions to crack down on national security leaks emanating from the DOJ. Sessions announced that the media subpoena policy would be placed under review in August 2017. Sessions also announced the creation of a new team within the FBI that would concentrate on rooting out leakers. When the Attorney General has authorized the use of a subpoena, court order issued pursuant to 18 U.S.C. 2703(d) or 3123, or warrant to obtain from a third party communications records or business records of a member of the news media, the affected member of the news media shall be given reasonable and timely notice of the Attorney General’s determination before the use of the subpoena, court order, or warrant, unless the Attorney General determines that, for compelling reasons, such notice would pose a clear and substantial threat to the integrity of the investigation, risk grave harm to national security, or present an imminent risk of death or serious bodily harm. The consideration was first reported by The Hill’s John Solomon, who noted that part of the rationale for considering a change in policy stems from a large increase in the number of leak investigations since Trump took office. Federal investigators provided feedback to DOJ officials that they effectively had to eliminate all leads before resorting to a subpoena and that the advance notice policy was essentially a leaker’s protection strategy.